If you liked this show, you should follow Planting Seeds4PEACE. Did YOU know that Rigoberta Menchu, Nobel Laureate IS 'Mayan' and wishes to set the record straight? 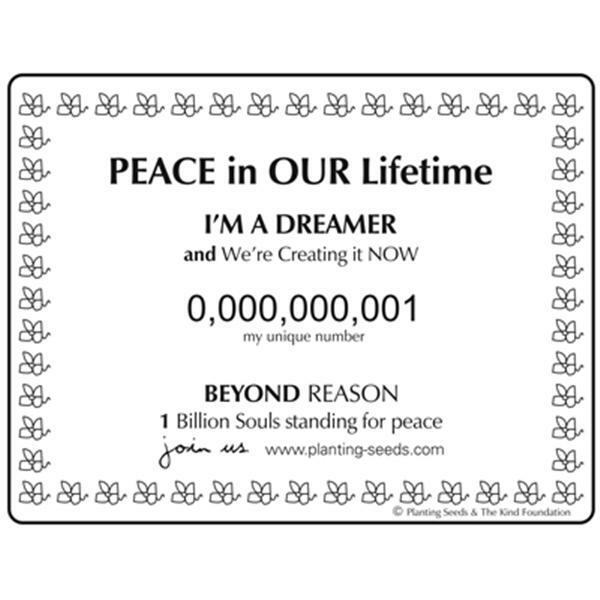 PeaceJAM- the 10 Nobel Laureates have a message for you to spread. Do YOU have a question? call in (347) 826-7390 1 ~ Ask Dawn Engle co-founder of PEACEJAM a question. ==================================================== Watch the film >> http://www.westword.com/mayan2012prophecy Please listen and share this very important film: "Looking for something to hold on to in these crazy, rapidly changing times? Then you will love PeaceJam's new film, '2012: The True Mayan Prophecy'. Rigoberta Menchu, The Dalai Lama, Desmond Tutu and others tell you what you DON'T need to worry about, and the five things we all need to be doing right now in order to best survive this change in time. Check it out at: www.westword.com/mayan2012prophecy" Please share this funny and fascinating new film with at least five of your friends -- and like us on Facebook... and if you can twitter, please tweet it, too =) Listen to our interview about 'The Global Call to Action - A Billion Simple Acts for PEACE". The Nobel Laureates created this for all of us.. find out more!